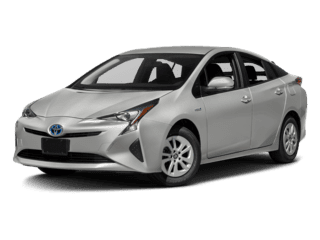 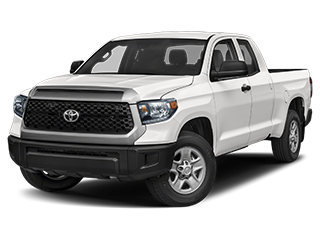 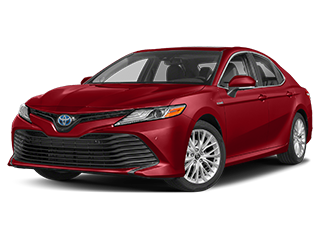 Why Choose a New Toyota from Sam Leman Toyota Bloomington? 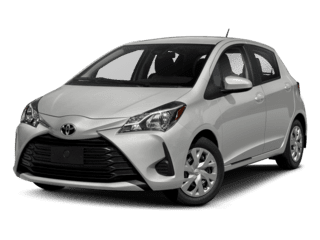 Car shopping in the Normal area? 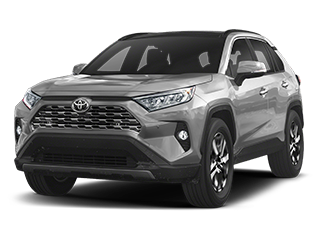 Whether you’re looking for a new RAV4 or a new Camry, you’ve come to the right place. 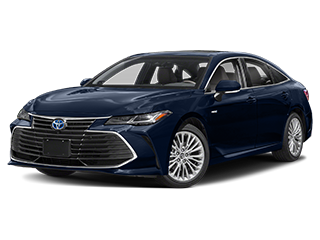 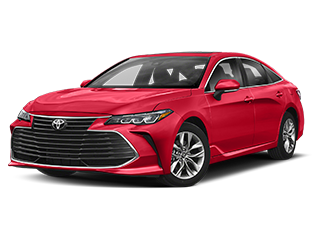 Sam Leman Toyota Bloomington has the full lineup of Toyota models, making us a smart first — and hopefully last — stop on your way to finding a new vehicle near Morton. 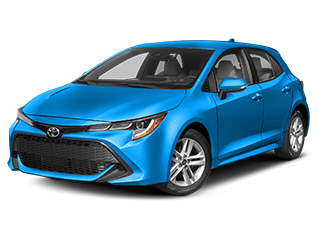 As a new car dealer in Bloomington, we serve as a one-stop shop for your car buying and car care needs. 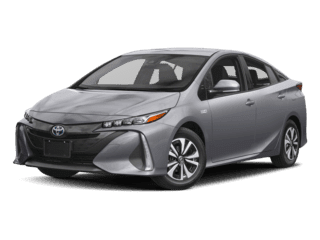 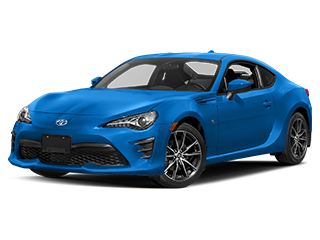 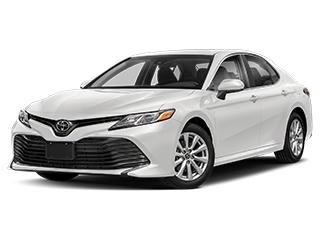 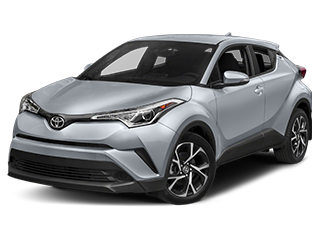 Rotating Toyota incentives make it easy to save. 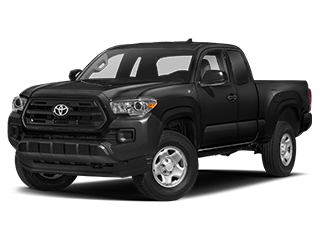 Experienced service technicians mean you already have a Toyota service center you can trust. 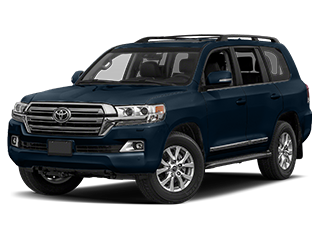 Genuine Toyota parts and accessories mean knowing your car can be kept in top shape. 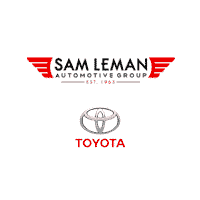 Sam Leman has a history of delivering quality that Bloomington drivers can depend on. 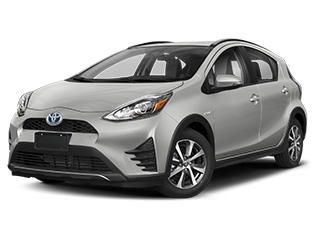 Our sales team is standing by, ready to help you find the new Toyota Prius, Corolla, RAV4, or other model that you’ve been searching for. 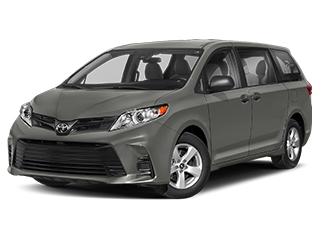 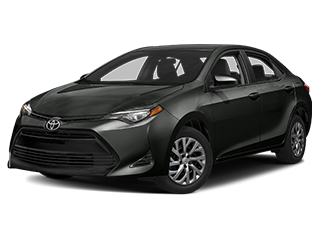 We can also help you learn more about the Corolla efficiency or the RAV4 interior. 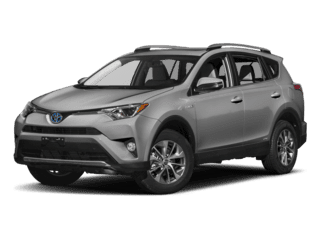 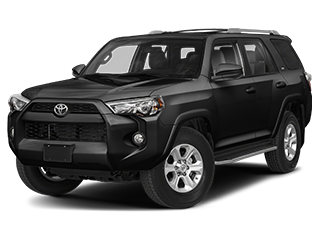 Considering a Toyota SUV? 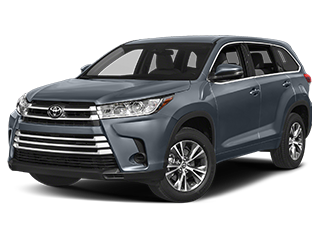 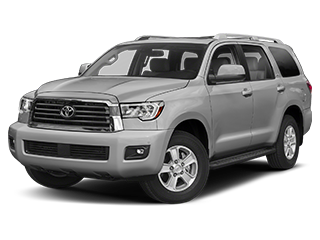 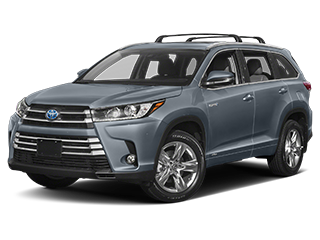 Start by comparing the Toyota Highlander vs. Toyota 4Runner, or contact us today to learn more about your options! 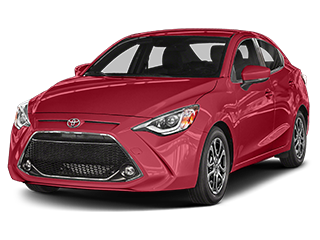 When you’re ready to take the next steps, just contact us to schedule a test drive.